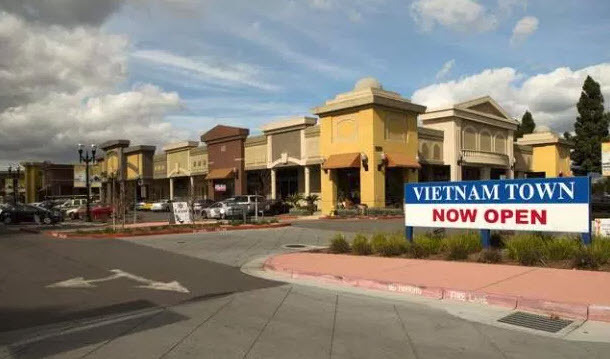 Vietnam Town is a 20-acre commercial and retail development near Happy Hollow and Kelly Park. The project has had ups and downs including multiple sales and bankruptcies, but it does feature several great shops, Vietnamese restaurants, and cafes. The next phase for Vietnam Town is called District One, a 100,000+ SQFT project with dozens of retail condos (store owners will buy part of the building as opposed to leasing) and another parking garage. The new development is inspired by Santana Row and will feature entertainment/programming centered around Asian holidays and celebrations. Instead of just more shopping and restaurants, the focus will be on creating a lively atmosphere. The Vietnam Town owner is working on final city approvals and hopes to open District One by 2019.